The Canon EOS C700 has just been announced, a new flagship camera model for their Cinema line that will likely replace the C500, which dropped in price by $3000 earlier today. With the C700, Canon has moved on to a different form factor for the first time in quite a while. 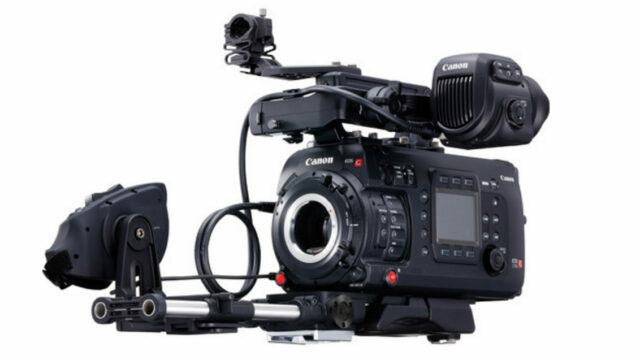 The Canon EOS C700 is reminiscent of competitor cameras such as the Panasonic Varicam, Arri Amira or the Sony F55/F5, and its features and pricing clearly target it at the higher end of filmmaking.